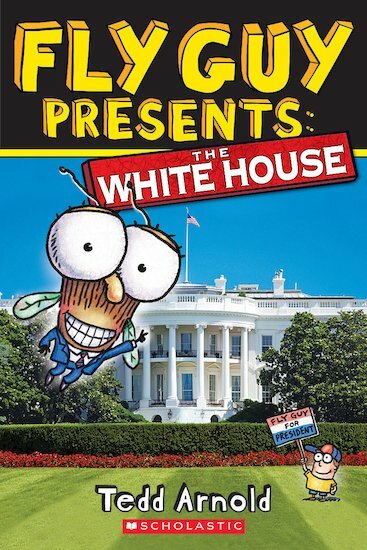 Wish you could be a fly on the wall in the White House, finding out how the President of the USA lives? Come and join Fly Guy in this colour reader. It’s full of cool facts to get your brain buzzing! What is the White House? Where is it? When was it built? Who works there? (Yep, we know the President does! But who else?) Answer all your questions and boost your reading skills with the help of winged wonder Fly Guy!